You face your own challenges in your industry and your market. That’s why we offer precisely the unique top-quality solutions you need. netz98 is the leading Magento agency and largest Magento Enterprise Partner in Germany. Our range of services combines all aspects of your e-commerce project – which we implement according to your individual needs from beginning to end. The integrated structure of our portfolio guarantees economic and technological success. At all times, security, stability, and flexibility are important goals of our development services. 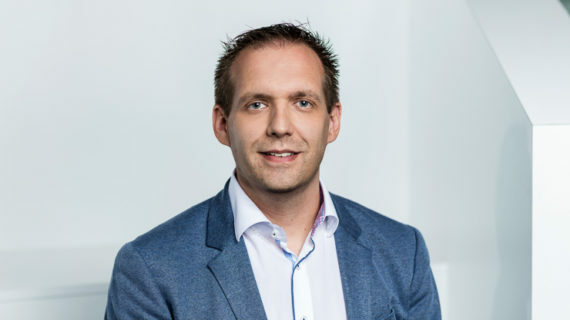 No matter whether you want get started in online commerce, optimize your store, or are planning a complex digitization project: In order to ensure your long-term lasting success, we offer consulting for more than just technological aspects: The integration into the business processes of our customers is as much a success-critical factor as is future-proof technology. From conception and design to development and continuous optimization – we implement your digital platform even for complex requirements. Security, stability, and flexibility are central criteria for e-commerce in the enterprise environment. 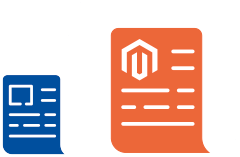 We therefore develop your technological platform with Magento to meet the highest quality standards. We ensure perfect integration of the commerce platforms into your system landscape through our expert interface know-how and a large number of standardized integration modules for ERP, CRM, CMS, PIM, and e-mail marketing systems. We have extensive experience with modern software architectures and help you to make versatile use of web services. We design and manage the infrastructure and systems of your e-commerce system landscape. We integrate infrastructure services and hosting into an economically and technically optimized solution for your e-commerce to achieve a high degree of automation and optimum availability. On this basis you can act with freedom and grow without limit.